On this day in 2005, Aaron Rodgers was a little upset the @49ers didn't select him in the @NFL_CFB and gave @KPIXSPORTSa classic sound bite. 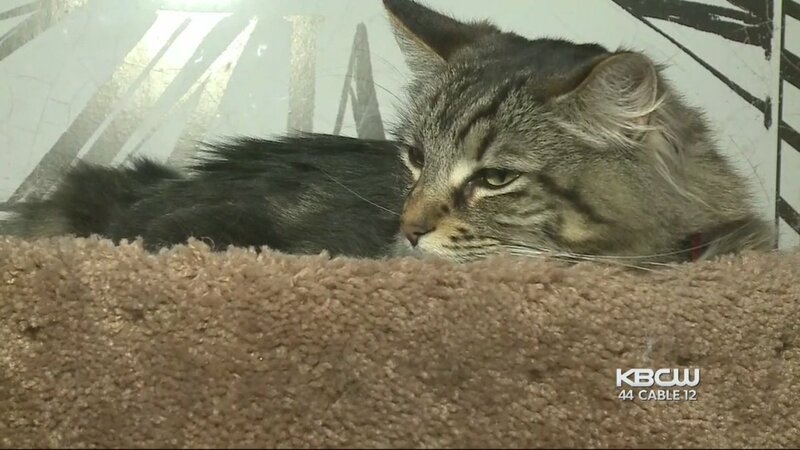 Cat Tenants: Amid the housing crunch, a Silicon Valley man is paying $1,500 a month to house his daughter's two cats in a studio, while she is away at college. 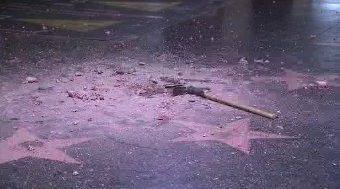 #BREAKING Donald Trump's star on the Hollywood Walk of Fame has been destroyed with a pickaxe. The star was previously destroyed on October 26, 2016.